What is Birdies for Charity®? 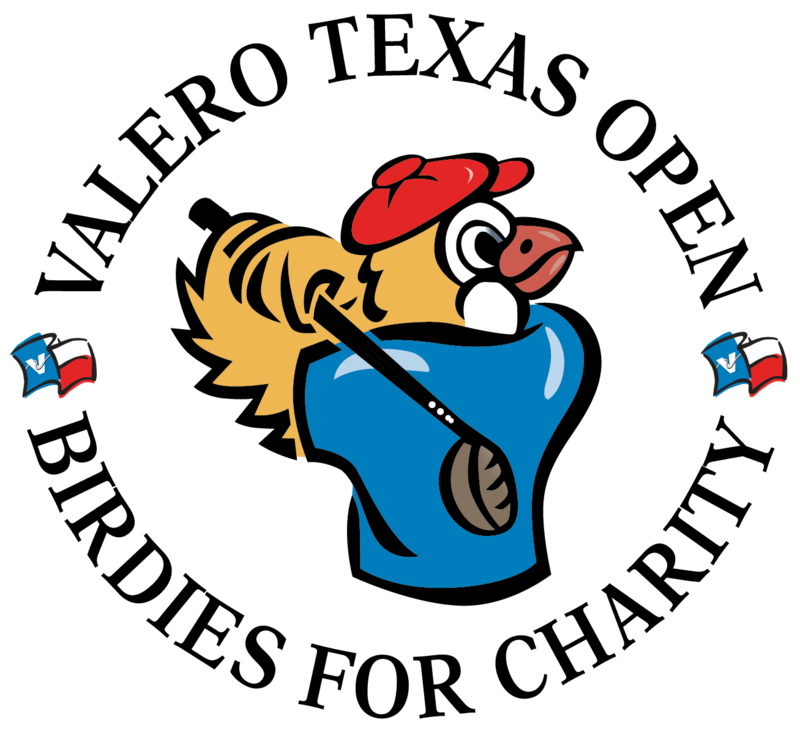 Birdies for Charity® is a fundraising program designed in 1997, to give participating charities and schools the opportunity to generate contributions through the Valero Texas Open. Birdies for Charity is a no-cost program that gives not only 100% of funds raised but also a 7% match back to participating organizations. If you make a $1.00 donation, Magik receives $1.07 from Birdies. That’s how you can make a 107% difference with your tax-deductible gift. The 2019 campaign will conclude April 12, 2019. More information about Birdies for Charity.